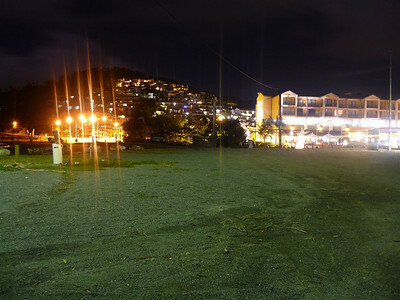 Airlie Beach hillside in the evening. 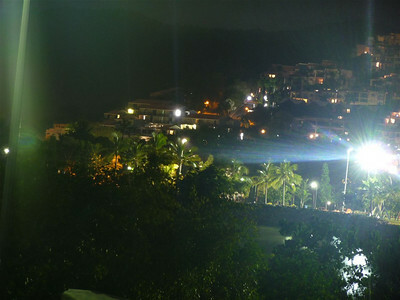 Airlie Beach from park next to Airlie Esplanade. 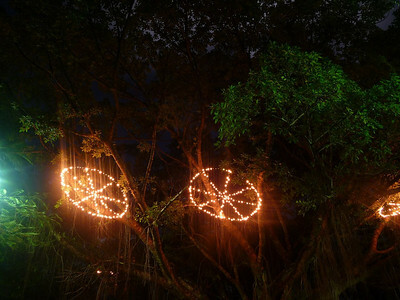 A big fig tree with lights up in the branches. 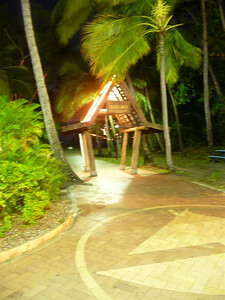 A gate to the Airlie Beach Beach Walk and park on Shute Harbour Road. 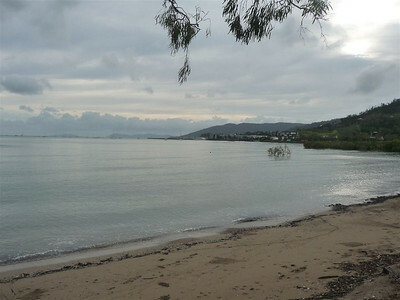 Coral Sea from Able Point. 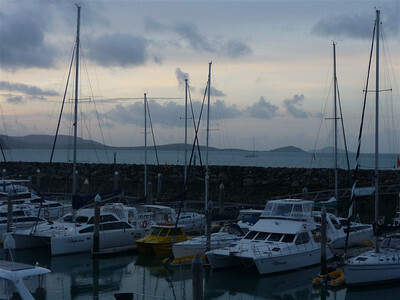 Double Cone Islands on the right. 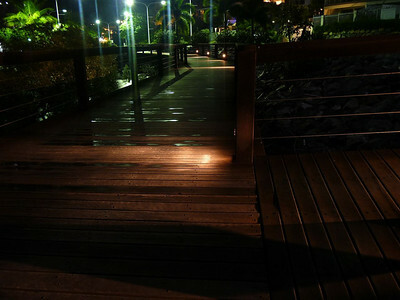 Shingley Beach Harbour at night. 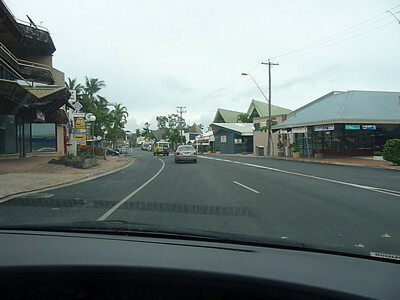 Drive-through of Airlie Beach township along Shute Harbour Road. 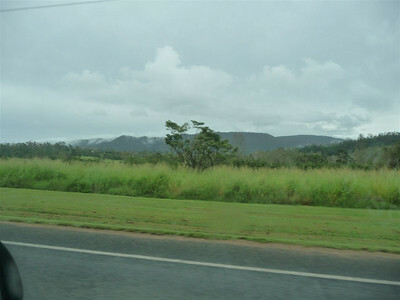 The roadside and hills in Cannon Valley and Riordanvale. 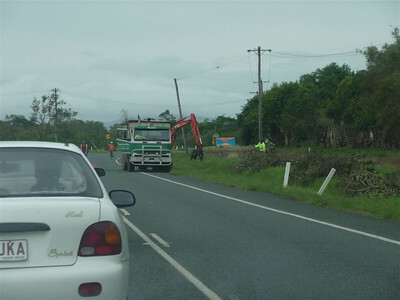 Fallen branches being collected from the roadside. 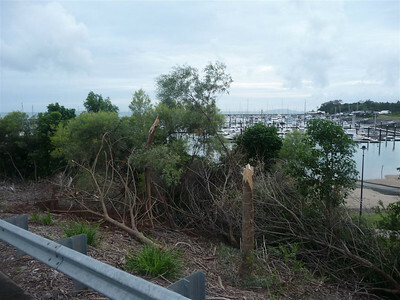 There were a lot of fallen trees and branches after the cyclone. 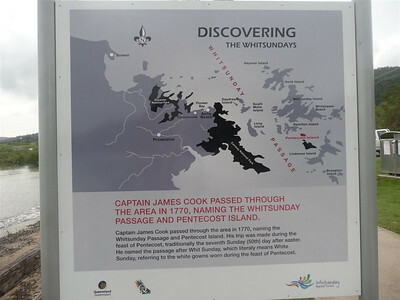 The short history of the Whitsundays, as seen by the Anglo-Saxon people. 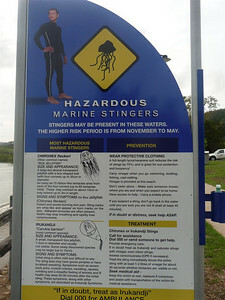 Some beaches had a very topical warning sign about poisonous stingers. Notice the readily supplied bottle of vinegar for first aid. 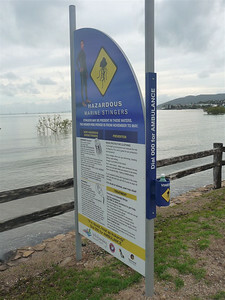 Another take of the warning sign for Box Jellyfish and Irukandji. 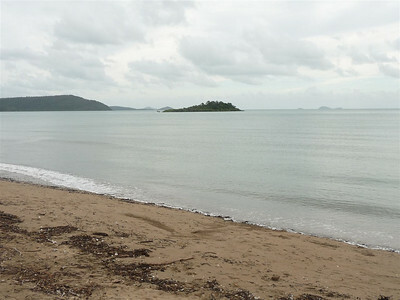 Cannonvale Beach with Shingley Beach and Abel Point in the background and Coral Sea to the west. 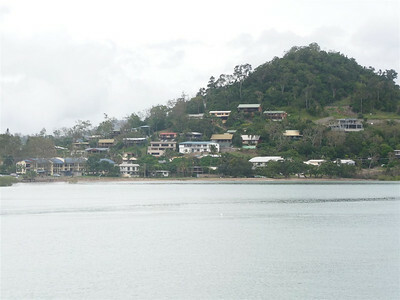 Cannonvale Beach to the northwest. 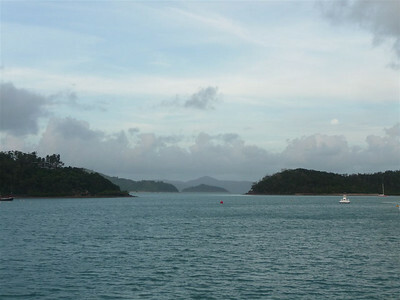 Pigeon Reef at the front, and Double Cone Islands in the background on the right. 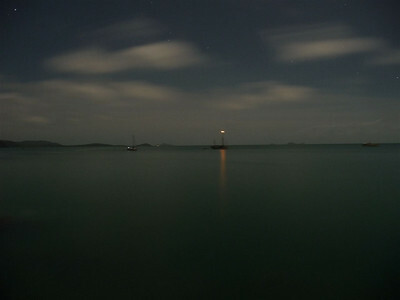 A forgotten sailboat in the mangroves after the cyclone. 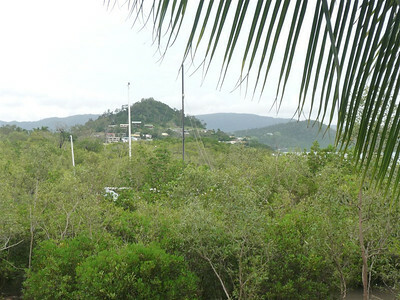 Cannonvale hillside in the background. 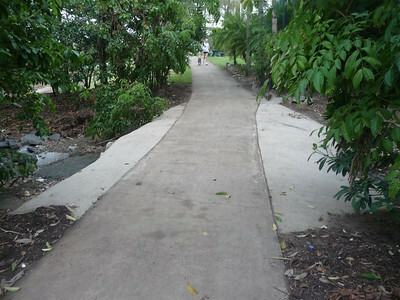 Bicentennial Walkway follows the foreshore between Cannonvale and Airlie Beach, here approaching Shingley Beach. 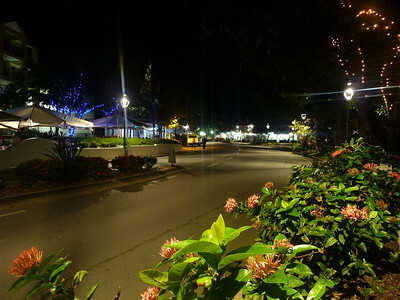 Bicentennial Walkway at Broadwater Avenue. 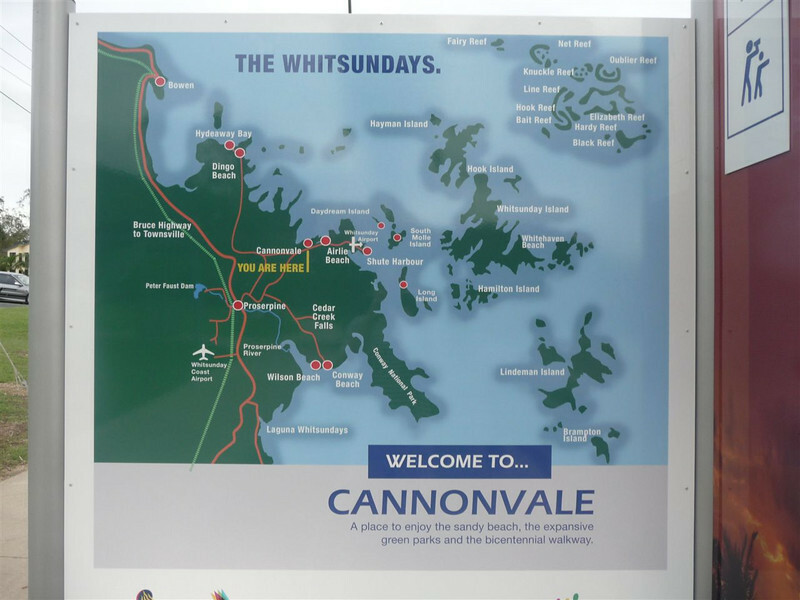 War Memorial in Cannonvale. 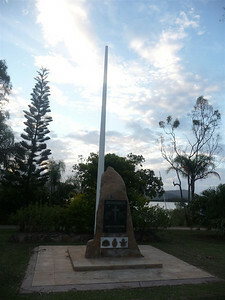 This commemorates 11 wars from the Boer War (1899 -) to Afghanistan and Solomon Islands (2003-). 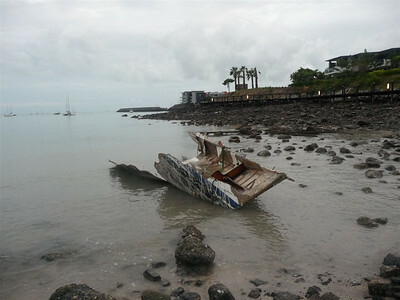 A broken boat washed ashore by the Volunteer Marine Rescue Whitsunday base in Cannonvale. 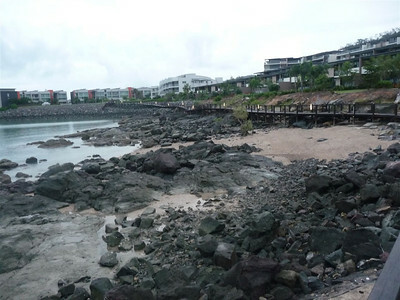 A very descriptive sign of the situation nearly two weeks after the cyclone. 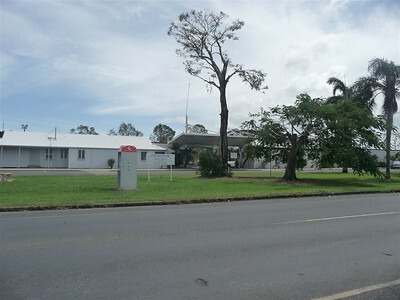 Schools were operational in most parts but e.g. 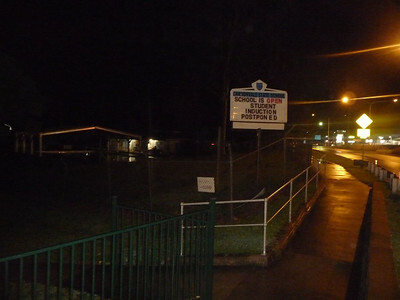 some school yards and playgrounds were closed for the cleanup and repairs. I heard of some child care centres being forced to close for a month and kids staying home or in temporary care somewhere else. 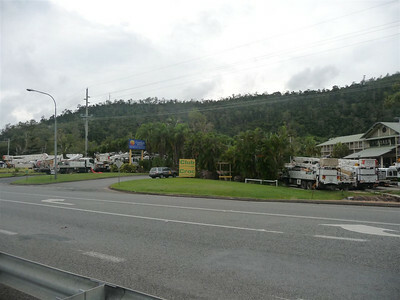 The surroundings of our hotel were littered with Ergon Energy trucks and other vehicles. Someone counted 22 trucks, and a similar amount of vans and 4WD's. 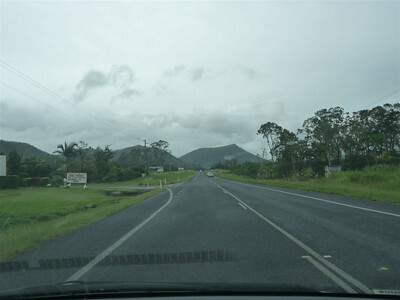 Those boys did a massive effort in restoring power to all in the area in about 10 days. 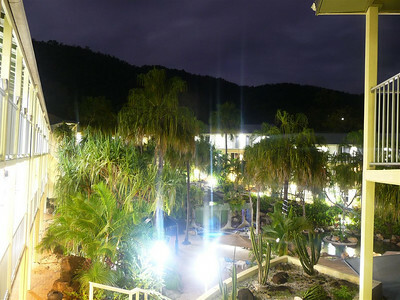 The hotel courtyard and pool area. 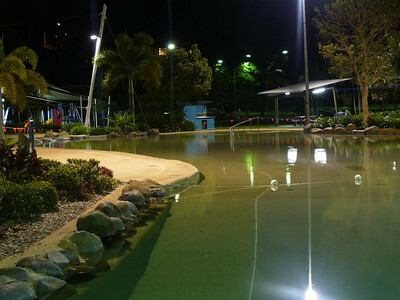 Shingley Beach Marina. 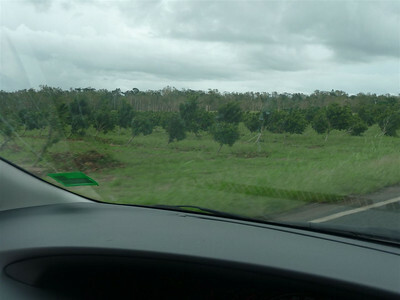 The trunk in front is typical: just snapped in the high winds. 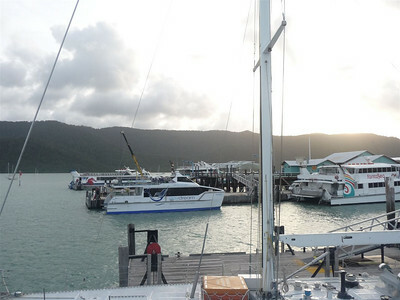 Shute Harbour with ferries carrying people to Whitsunday, Hamilton, and other islands. 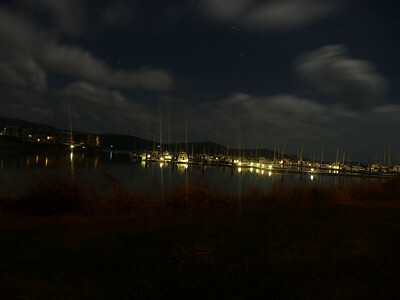 The natural marina in Shute Harbour. 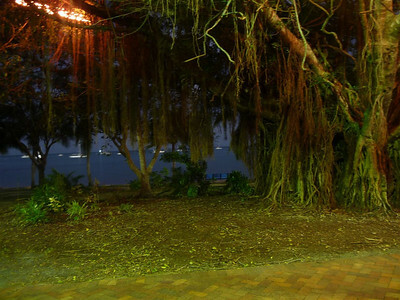 A very beautiful spot to moor. 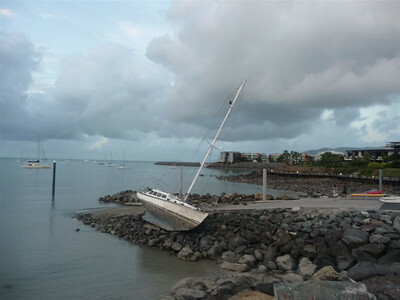 A damaged sailboat. 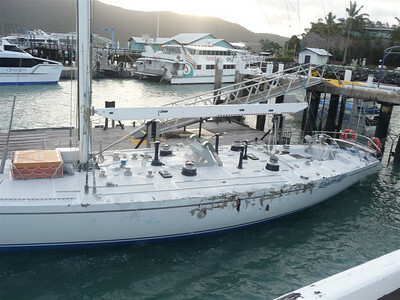 Notice the holes in the hull - it'll take a while and some repairs before this can sail again. 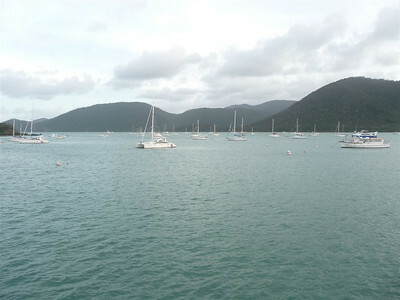 Passage from Shute Harbour to South Molle Island and Whitsundays Island. 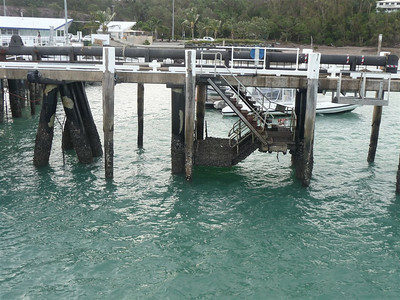 A pier in Shute Harbour, the lower parts covered in shells and other sea creatures. 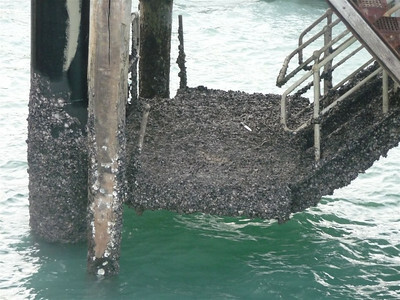 A closer look at the shells and stuff covering the lower parts of the pier. The tidal wave keeps these alive.